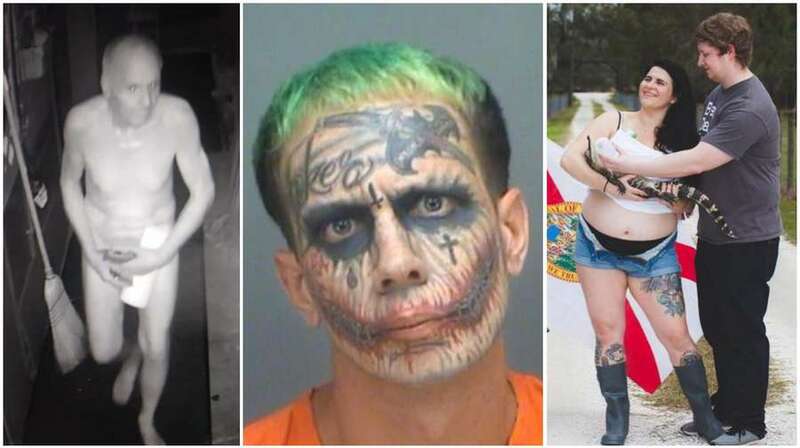 Images from some of our most widely shared Florida stories: the man who broke into the Chattaway to eat soup and play the bongos naked, Miami's 'Florida Joker,' and a couple that planned a Florida Man-themed maternity shoot. Today, the Times’ digital team noticed something strange. Our top stories of the day? 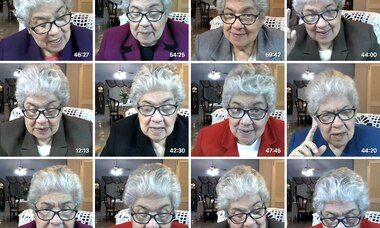 Thousands and thousands of people were reading these stories…from last year. Turns out, we can thank this viral tweet for bringing some of these gems back on our screens and in our hearts. 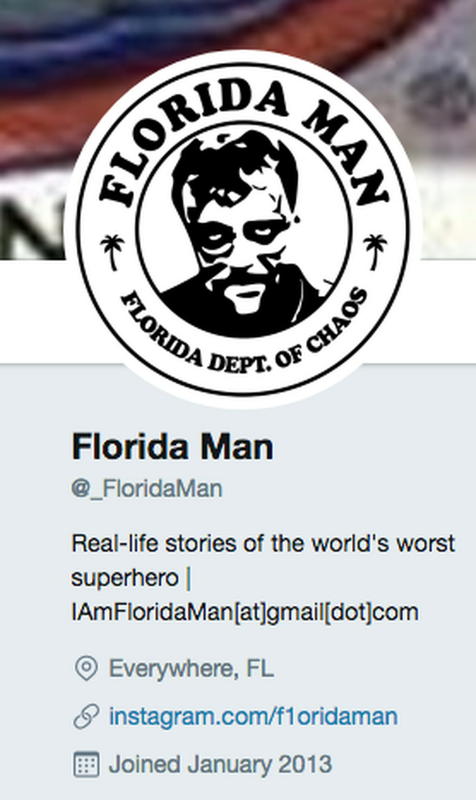 Screenshoot of the Florida Man Twitter account. It’s been just a few days since the challenge was first tweeted out, but already thousands of people have retweeted it. #FloridaMan is trending. Luckily, there’s no shortage of Florida Man headlines. If you don’t like the one that matches your birthday, why not adopt one of these Tampa Bay-focused Florida Men and Women? 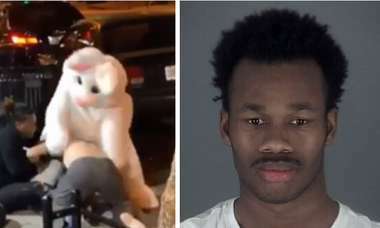 We want to hear from you: What’s your birthday Florida Man? Let us know in the comments below.